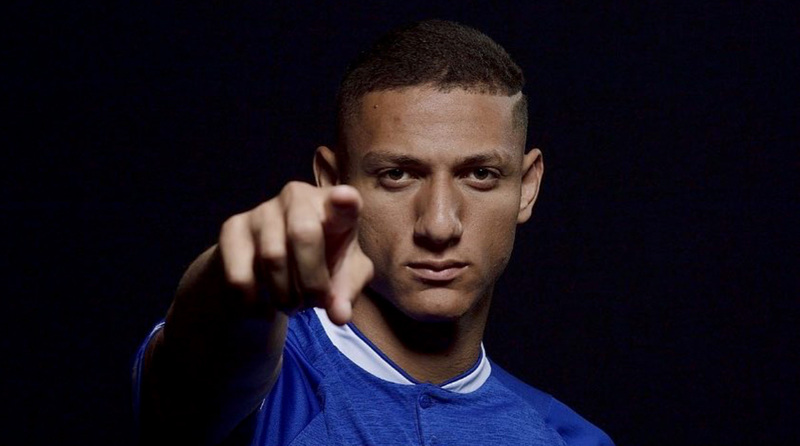 Everton winger Richarlison’s fine form for the Toffees saw him get his maiden Brazil call up, but the rigours of the Premier League couldn’t have prepared for his initiation with the national side as he was made to do the chicken dance in front of the whole squad. With three goals in as many games, the 21-year-old has made the £50 million Everton spent on him look like a prudent investment. Good thing Paris Saint-Germain superstar Neymar got it on his Instagram story, because his compatriot certainly didn’t cover himself in glory here! Capped at the U-20 level, Richarlison is on the verge of making his debut for the senior side. Brazil, who crashed out of the 2018 FIFA World Cup at the quarter-final stage, take on the United States of America (September 8) and El Salvador (September 11) in the ongoing international break. Manager Tite managed to save his job after public support from players including Neymar, but their loss to Belgium still rankles many fans. Apart from Richarlison, another player who could make his senior debut for the South American giants is Manchester United midfielder Andreas Pereira. The Belgian-born Brazilian has broken into the first-team setup at United and the versatile midfielder gives his managers at club and country level both, flexibly to chop and change as they see fit.